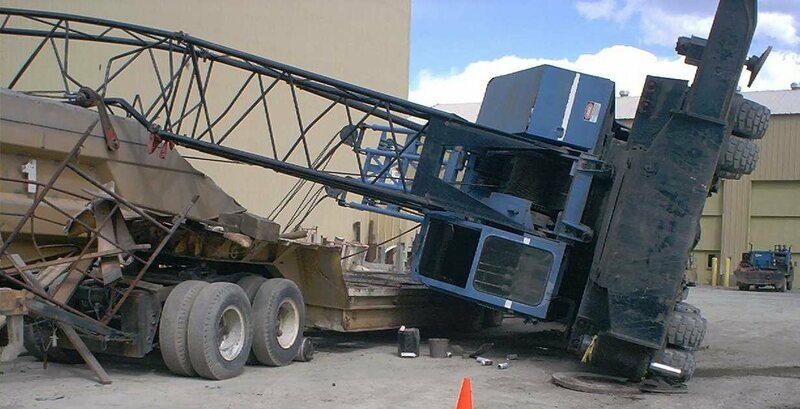 Insuring Cranes – Crane Accidents and Some Hard Truths! A lot of outside parties are attracted to crane accidents, and it’s not just plaintiff attorneys. The OEMs and their dealers and agents, repair and restoration specialists, TPAs and forensics specialists—all line up looking for an opportunity to get involved. Having that established team of trusted professionals in place up-front should eliminate having to sort through the rush. Furthermore, depending on the incident, OSHA may be called in to investigate. 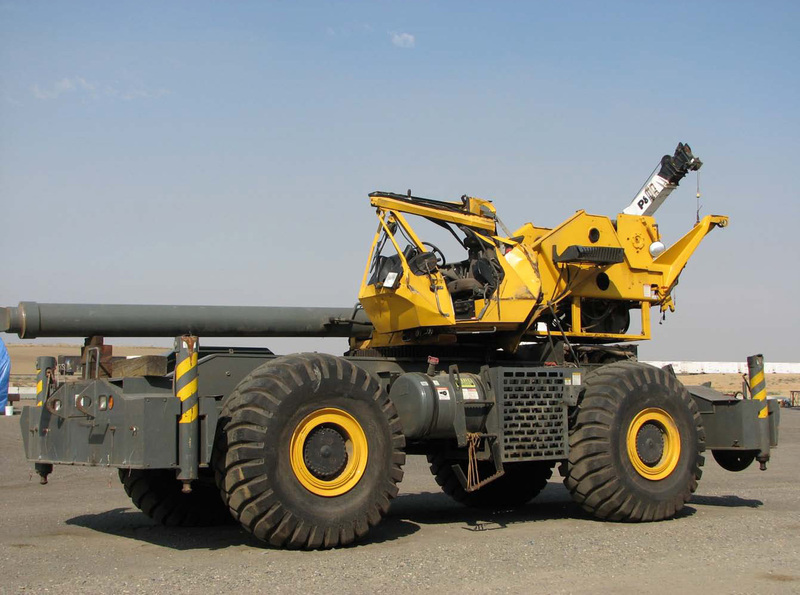 Cranes and crane components are expensive, and so can be the injury and collateral damage caused by crane accidents. Often times, the collateral damages outweigh the actual equipment damage. So you and your team should have mitigation and maybe subrogation high on your radar screen. 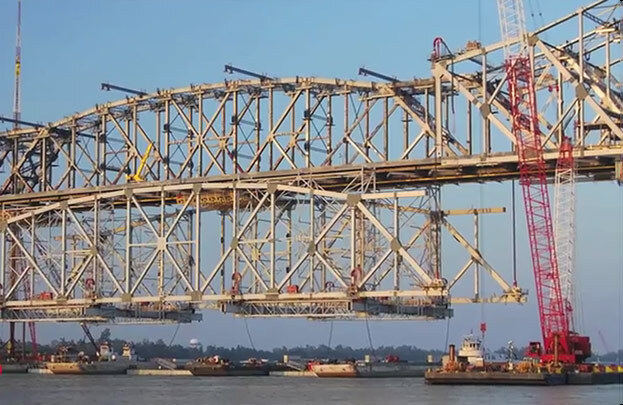 There can be a significant difference between someone with the ability to process a crane claim and someone with the ability to manage a crane claim effectively that will serve to mitigate exposure. We’ve already determined that crane accidents are expensive, so make sure that every effort is made to manage and not just process the claim. There are very few claims specialists or TPAs who truly understand enough about cranes to make them effective claims managers for crane losses. However, there are some out there, so look hard and do your research. It’s especially important to have access to a qualified crane appraiser that has crane knowledge, understands values, and who can pick and fight your battles for you. Sometimes, the “experts” you hire are not the “experts” you expected, and it is made worse when you don’t know or realize it. Be sure to vet your vendors and experts to make sure they are not just paper-pushers, but truly understand how to help you manage a crane loss. – Your accident is like chow at feeding time! While you are trying to manage and mitigate your exposure, there are others trying to enrich and profit from it. You know that the crane accident ocean is full of sharks. Be sure to look for those fins in the water. It can sometimes be challenging to distinguish between who is trying to help you and who is just working the system. It takes everyone doing the “right thing” to fix the broken crane insurance system. Manufacturers and their distributors are in the business of selling new and used equipment, new parts, and renting equipment. They are not interested in helping you mitigate your exposure. For years the manufacturers have insisted that they have proprietary control over repairs to their accident damaged cranes. 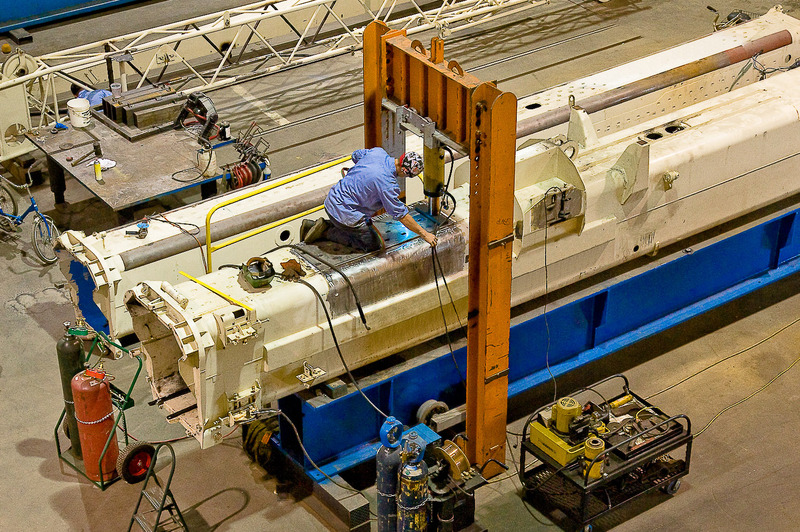 OSHA regulations allowing for third-party repairs and restoration dispel those myths, making the repair option the most viable option for accident-damaged cranes. 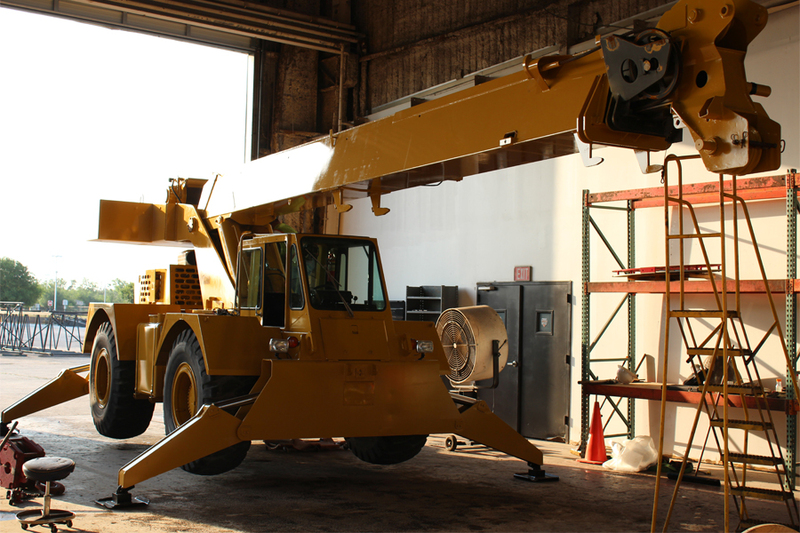 Oftentimes, manufacturers and distributors try to maintain proprietary control over crane accidents, most often at great expense to the insured and insurance company. PUSH BACK! You can be compliant without the manufacturer being involved. We’re not saying not to get them involved; we’re just saying don’t let them drive the bus. If you control and manage your people, assets, and processes, then you can control the results. I personally have seen way too many repairable cranes get sent to salvage because the crane was marked as condemned by either an uneducated appraiser or a manufacturer whose decision was not in the best interest of their customer. So, I want to encourage you that, when insuring cranes, it is important to build a team of trusted vendors and advisors, so that in the event of an accident or incident, you will have a group of allies looking after you and your insured’s best interests. 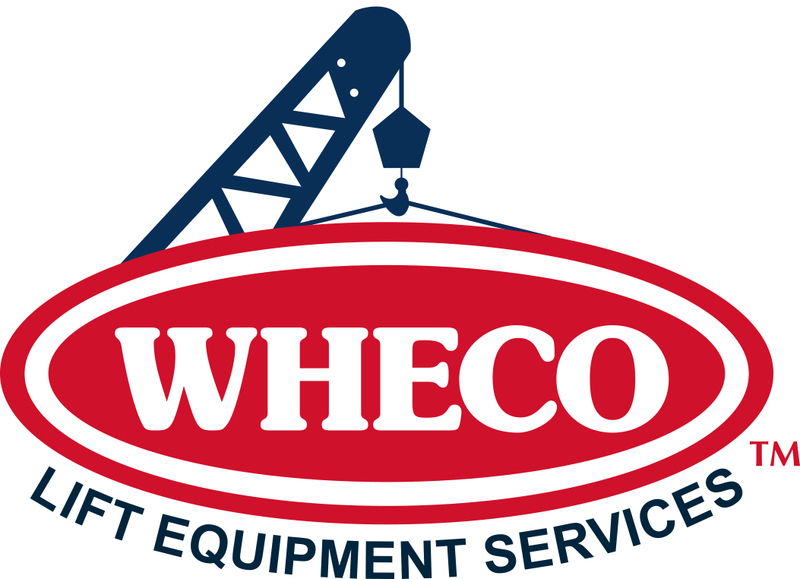 WHECO is a proven partner in helping insurance companies manage and mitigate their crane and heavy equipment losses. Getting WHECO and a good adjuster involved early in the process to help you should be your first option—the repair option. Who Says You Can’t Have Your Own Crane Repaired?